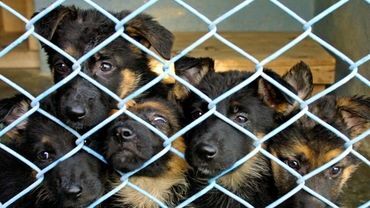 Animals are innocent creatures who should not be kept in horrible conditions breed just to make a profit. When they are done with them they are killed! Please sign this petition you will be saving so many animals! 426 have signed. Let’s get to 500. Signed and shared petition over social media to encourage more signers. 451 have signed. Let’s get to 500.